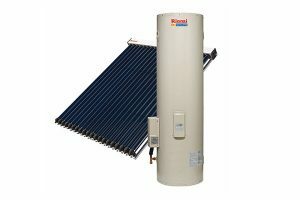 Solar power out-performs all other energy systems when it comes to your hot water. 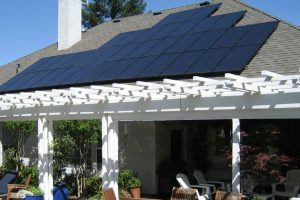 When you’re enjoying a long hot shower or powering up the dishwasher, you don’t have to look at the clock and worry about the dollars. 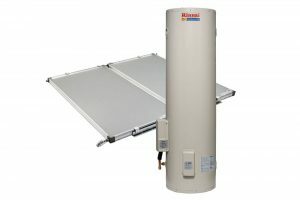 This is how you get the most from your hot water system. 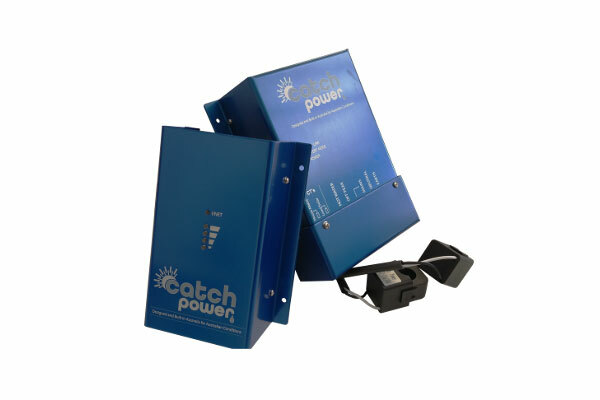 CATCH Power System – the most advanced solar hot water technology on the planet! 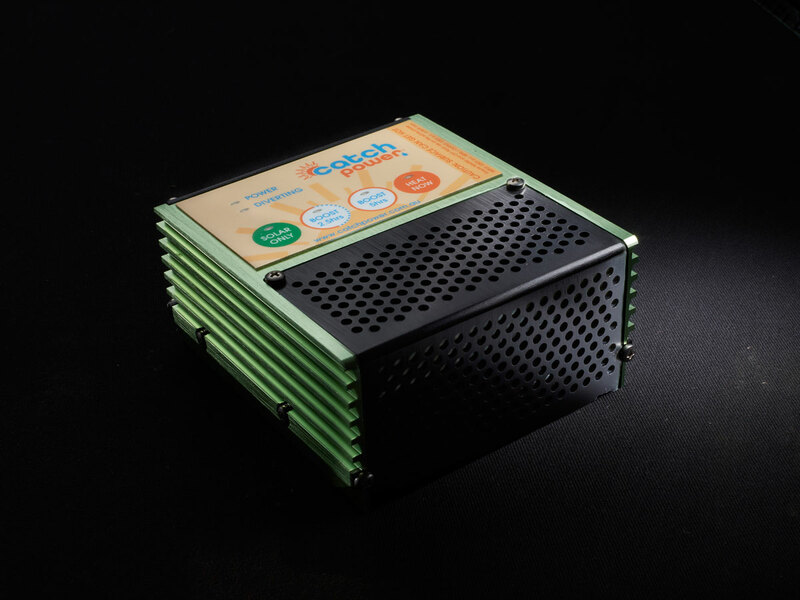 CATCH Power diverts excess energy from your solar panels into your hot water. 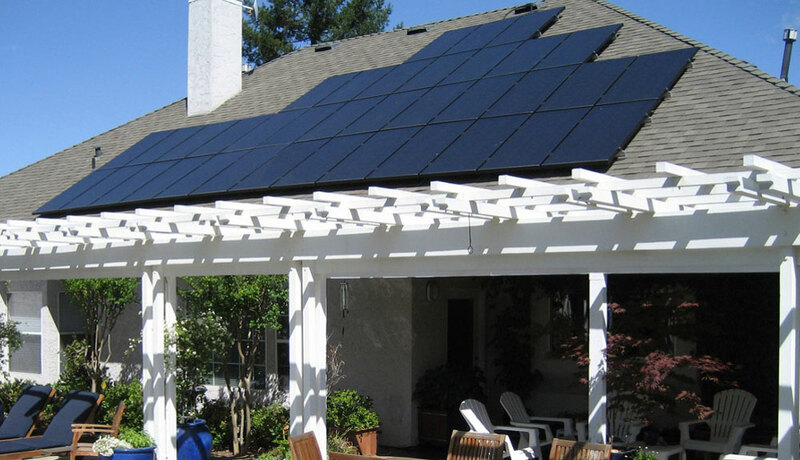 That means you can increase your solar savings by hundreds of dollars each year. 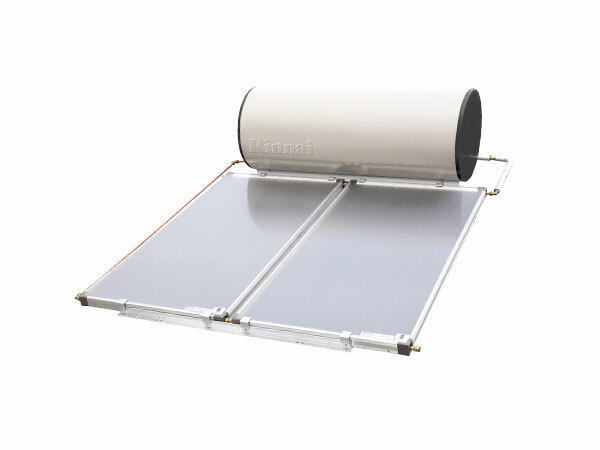 It’s the most advanced solar power diverter for hot water on the planet – no ugly tubes or collector plates on your roof, just state of the art technology and design. 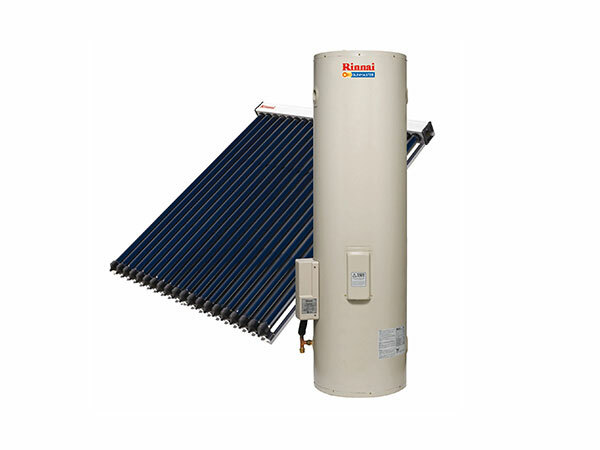 CATCH Power works with your existing electric hot water system to deliver more hot water and more big savings. 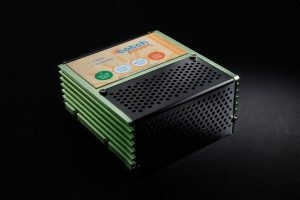 Living in Australia, it makes sense to harness the clean, inexhaustible and free supply of energy from the Sun. 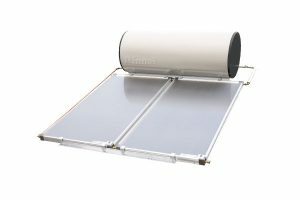 Our a range of highly efficient solar hot water systems help reduce your carbon footprint and give you great economy. 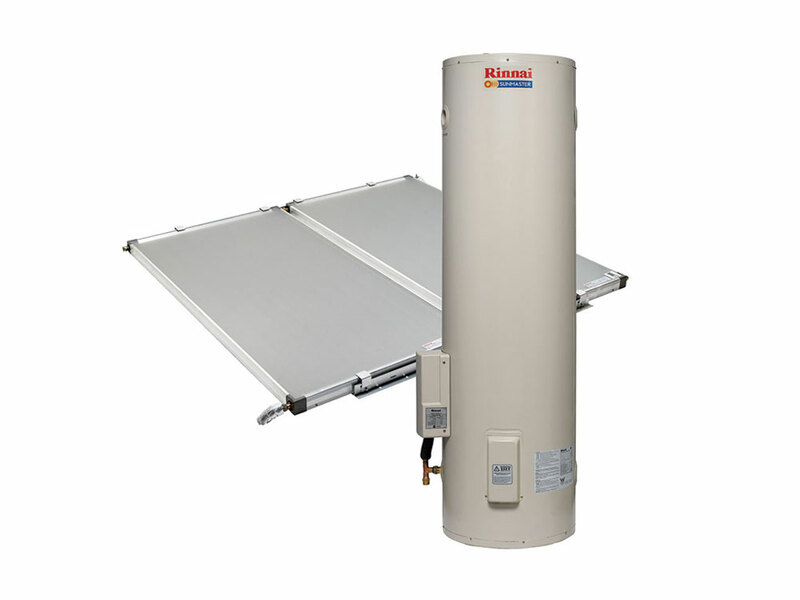 To ensure there’s always hot water for those not-so-sunny days, an electric or gas booster is added to the system.